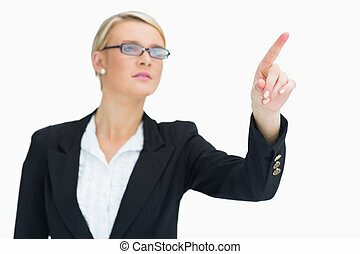 Business woman giving i don't know gesture. 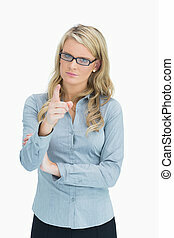 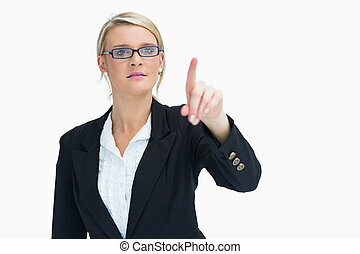 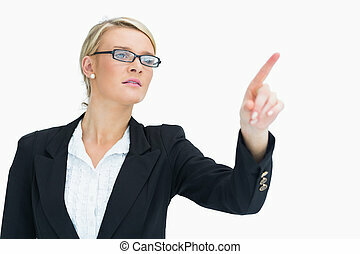 Businesswoman in glasses giving i don't know gesture. 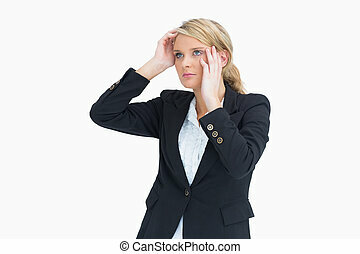 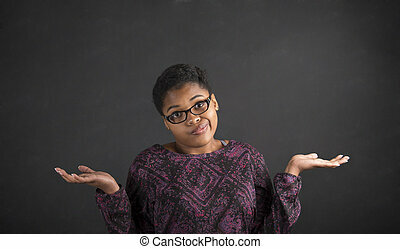 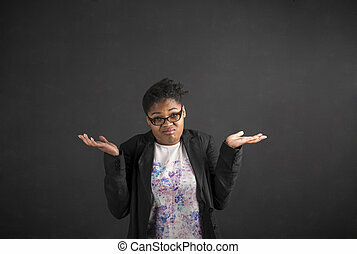 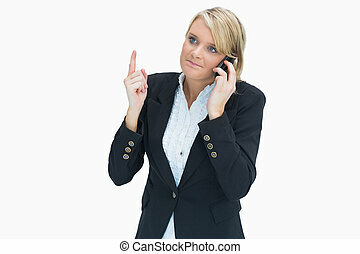 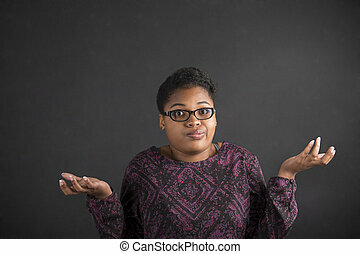 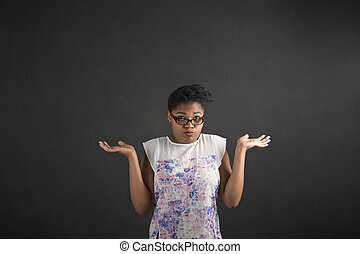 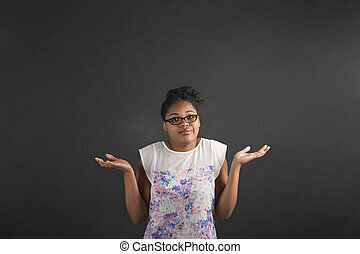 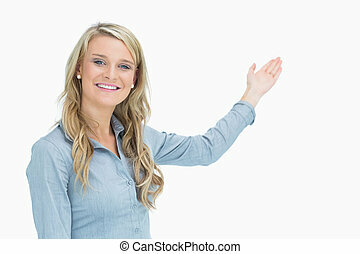 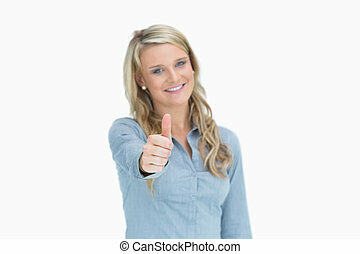 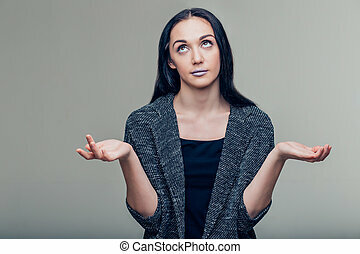 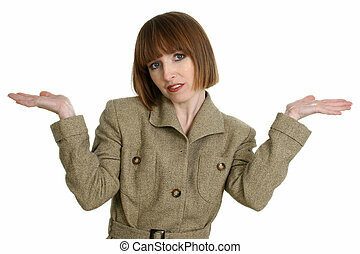 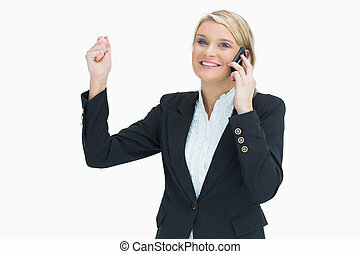 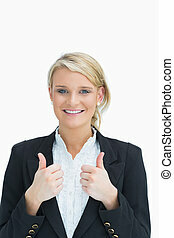 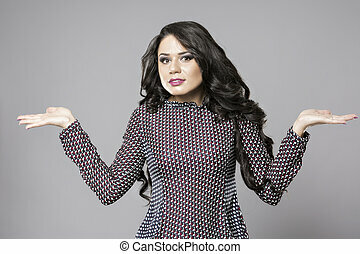 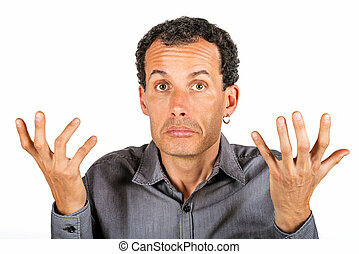 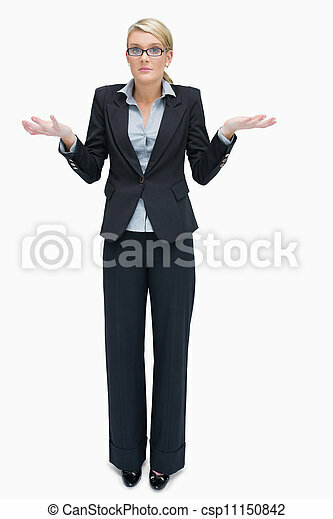 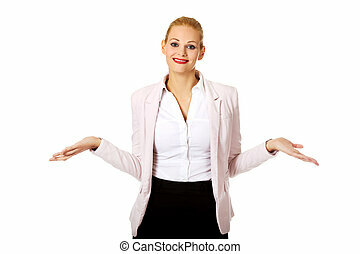 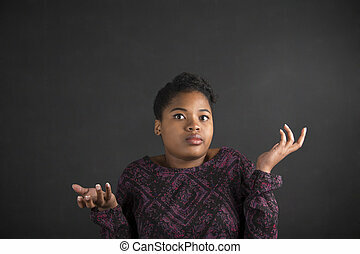 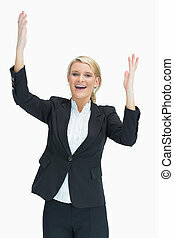 Young business woman shrugging with I dont know gesture. 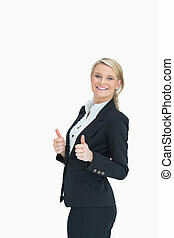 Thirty something business woman in suit. 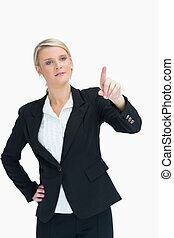 Hands out in \"I don\'t know\" gesture. 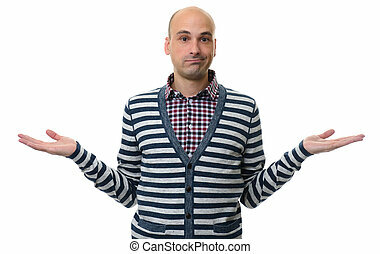 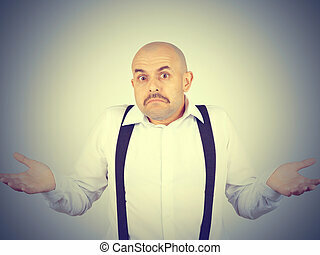 bald man shrugging shoulders I don't know gesture Isolated. 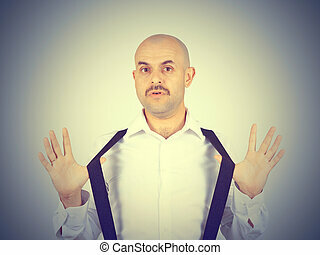 Human body language.